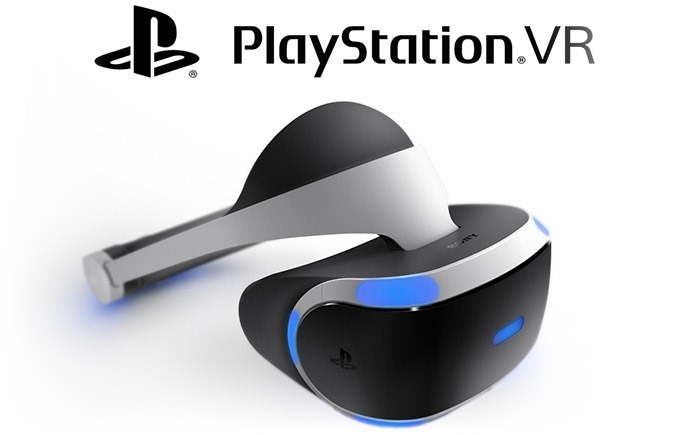 From driving high octane supercars in GT Sport to fighting your way through hostile alien worlds in Farpoint, braving the chilling sanitorium of The Inpatient or taking point for your squad in Bravo Team, new worlds are waiting for everyone with PS VR. 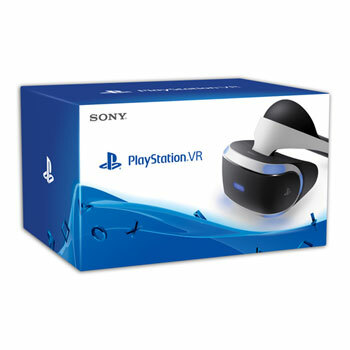 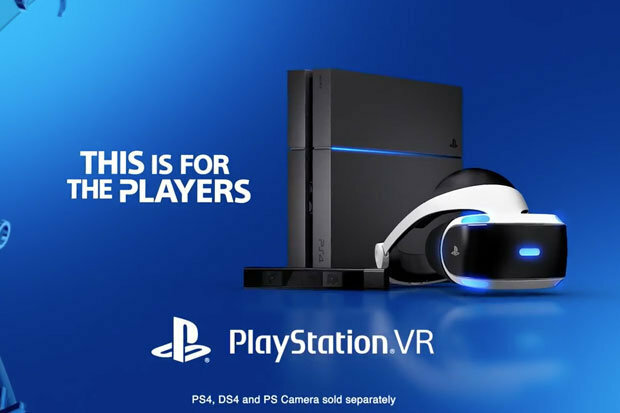 Go beyond gaming and into a new dimension with a range of PS VR experiences, movies and hundreds of videos from the world’s leading channels and VR creators. 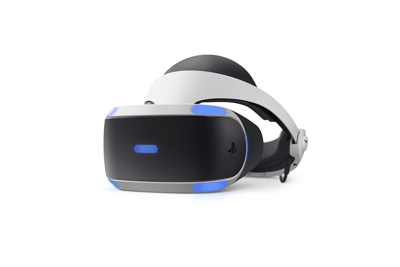 Get the latest PS VR updates as well as all the PlayStation news – and discover everything you need to know with our comprehensive PS VR FAQ.